At Inner City Plumbing we have expert plumbers and quality equipment to detect hidden leaks, damage and blockages. Whilst it is true that older properties more commonly have leakage problems these problems can occur in newer properties also. Corrosion, poor construction and sometimes ground movement can cause unpredicted pipe or drain damage at any time. Using the latest technology in drain cameras and locating equipment we can ascertain the exact point at which the problem has occurred. If these problems go undetected it threatens the property and can make repairs much more expensive. Call 1300 668 834 for a Drain Camera Melbourne. Drain cameras can be used in many different situations. If you have blocked drains, pipes, toilets, baths, showers or a blocked dishwasher, then a drain camera Melbourne is what you are after! Let Inner City Plumbing come out to your home or businesses to view what is going on in your drain. Drain Camera inspections involve passing a small drain camera through your drain system to identify any issues which are normally hidden. 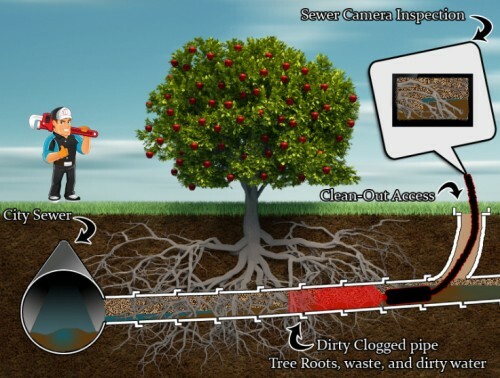 CCTV inspection of your drains, pipes, and sewers provide an accurate,visual and very cost effective way to detect any drain problems and find the source of the problem. This helps to establish the most economical repair or replacement options. 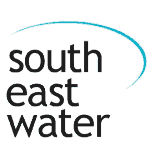 Inner City Plumbing use state-of-the-art CCTV camera technology. 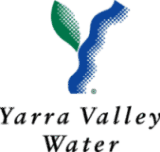 This helps our Melbourne plumbers to take a close look at the insides of drains, pipes and sewers. This can ensure that structural problems are identified accurately and quickly. The most economical and cost effective method of repair can then be suggested. 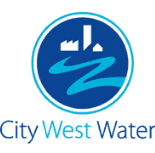 Using the latest CCTV technology, Inner City Plumbing can supply you with a DVD of every inch of your drains. All our camera findings are displayed on a screen for viewing. The exact position within the pipe can identified helping with repairs. 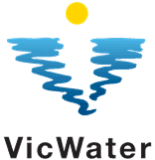 We deal with blocked drains in Melbourne on a regular basis. Best of all, our services never close. We can use our drain camera Melbourne 24/7. We have the equipment and skills to deal with all types of plumbing problems whenever they occur. 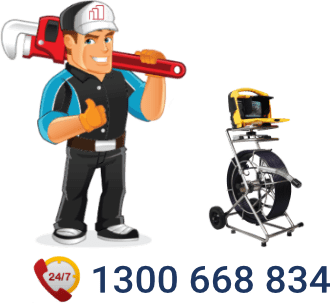 Plus Inner City Plumbing is available 24 hours seven days a week so you can call 1300 668 834 for a plumber to come out and deal with any plumbing problem at any time in Melbourne. Our experience covers both domestic and commercial properties, so no job is too big or too small. We also work with body corporates and centre management to achieve exceptional outcomes for our clients. Inner City Plumbing services all Melbourne Suburbs specialising in gas leak detection and repairs. We have been in this business for over 20 years and we are continuously growing. 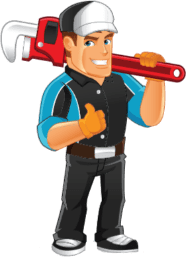 Our clients appreciate our friendly plumbers and how we use the latest technology to deliver high quality plumbing solutions. 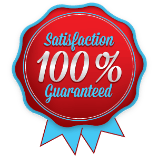 We work very hard to make sure all our customers are completely satisfied with our service. Our goal is to always exceed our customers expectations. Drain Camera Melbourne	Overall rating:	4.6	out of 5 based on 117	reviews. © 2015 Inner City Plumbing. All Rights Reserved.